When Nightmares Come To Life... You Discover You're Not Immortal. 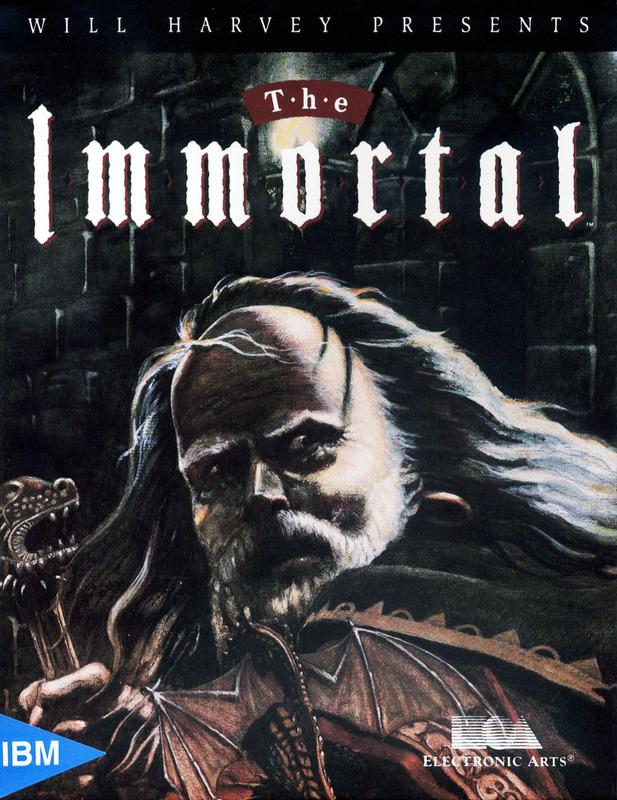 Following up on our last pick D/Generation, The Immortal is another terrific oldie with isometric perspective, of the kind that we don’t see around anymore. However, this time the gameplay is more RPG-oriented than arcade with inventory and actual use of items included. 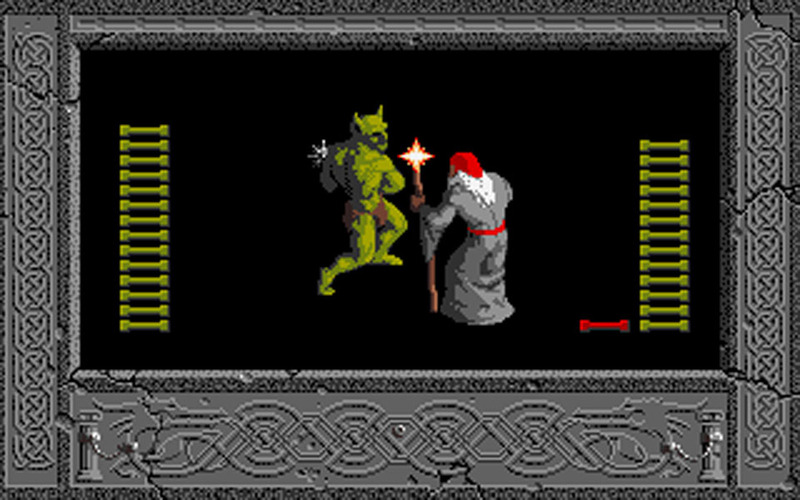 Keep in mind that when I say RPG, I mean that lightly: the core gameplay involves navigating a series of mazy passageways, manipulating stuff (mostly magic scrolls), speaking to a few characters and – perhaps even more importantly – just downright avoiding cunning traps. 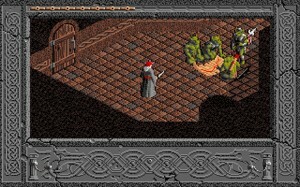 There are no stats whatsoever involved and fights with enemies are resolved on a separate screen in a rather arcade-ish style. 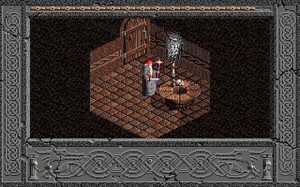 Still, maybe because of the setting and mood, I’ve always considered this one a very simple form of RPG. Its muted palette of colors, dull yet strangely captivating, have stuck with me for years as did the enigmatic intro tune. 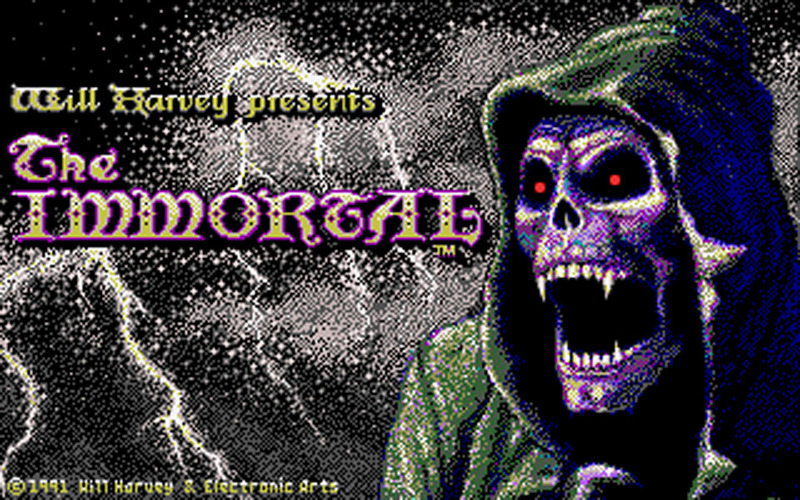 Published by Electronic Arts in 1990, The Immortal enjoyed moderate success on a wide range of systems: Amiga, Atari ST, Apple II/IIgs, DOS, Genesis and NES. Developers today are lauded when they produce a game for two or three different consoles, but try doing that for seven systems. Yeah, those were the times. Difficult, yes. Terribly, awfully, obscenely difficult. 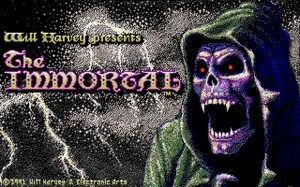 The Immortal is a challenging game, the type that you possibly won’t be able to tackle nowadays without maps and a walkthrough. 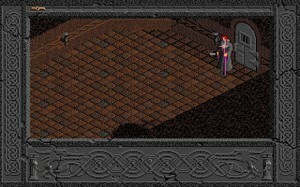 Really, we’re talking about seven (or eight, depending on the version) dungeons of mayhem and constant dying. One mistake and you die. You enter a new room, you die. Basically: you move, you die. Still, the game can be quite manageable with a bit of external help and it’s definitely rewarding. 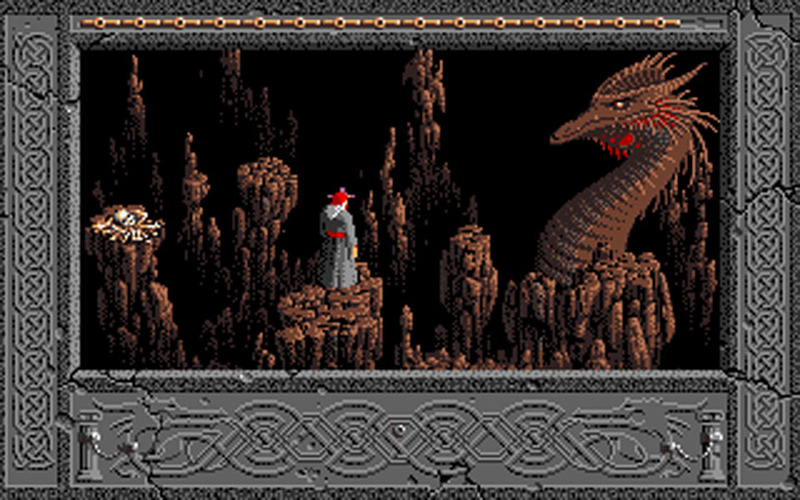 Each level has its own distinct atmosphere or particular challenge. 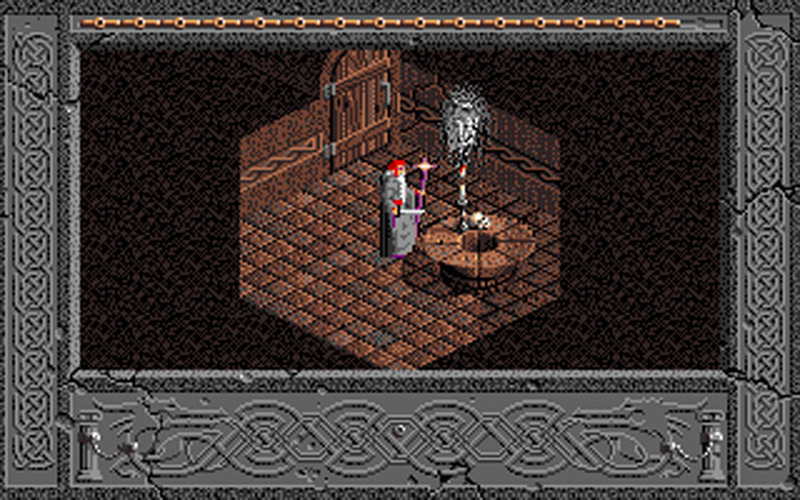 For instance, the Goblin King awaits you at the second level and some nasty spiders at the sixth. Other unique situations include navigating over a fireball-infested hallway on a flying carpet and avoid being drowned – thrilling stuff, trust me! There’s plenty of variety and exciting moments, provided you can survive them, and a definite sense of progress. By the time you reach the final level, just about to encounter your last terrifying obstacle, you get the feeling that you have endured a long and painful journey. This is truly a great game with a few quirks but may only appeal to masochistic gamers. Ah, yes, Immortal. Must have started it over a dozen times and never progress past the first Dungeon. 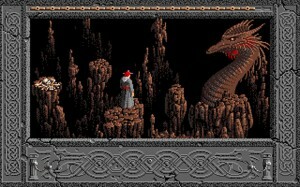 Beautiful but downright unfair game, though always thought it felt more of an RPG than Diablo. 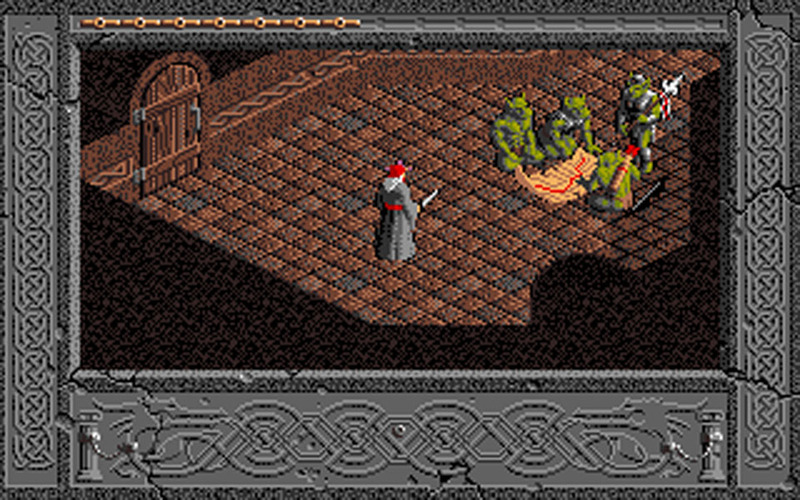 And yes, you’re very correct: it’s definitely more RPG than Diablo itself. Some day you might want to give it a shot again as some of the latter levels were seriously cool. As for me & Immortal, that will have to wait. A lot. I am a very dedicated kind of person — and insane too. Ah, excellent and not at all disturbing.